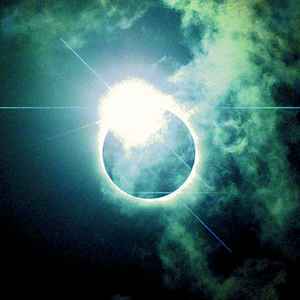 Per the silk screening on the disc, "Written and produced by Variant to soundtrack the 2017 solar eclipse"
Well produced double cd. Standout for me is the bandcamp 20 minute wav bonus. I usually start with that track. Then set it on repeat. You're looking at about 2:25 hours of music. Put the entire album on repeat. It's pretty stellar. Variant has contributed a lot to the field - though consistently late w release dates. This was supposed to drop the day of the eclipse. When did it actually drop?? ?About a month later. Come on man. We pay in advance on bandcamp. Directly supporting you. We do this to support you. We can purchase on eBay or somewhere else. Though we drop more money to support you. Is it really that hard to have a prompt release date. We still love your work. Just press on time.